Easy to stow and very durable, this collapsible bucket is perfect for use at home or on the road. A really great space saving solution. 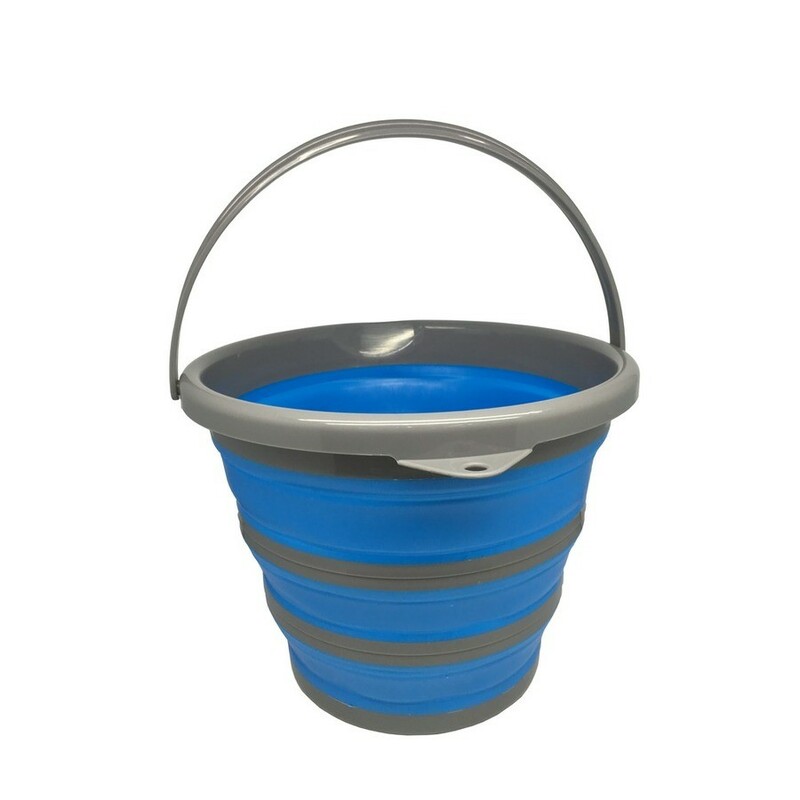 With a large 10 Litire capacity this bucket is able to manage extremes of temperature and can hold both boiling and freezing water.